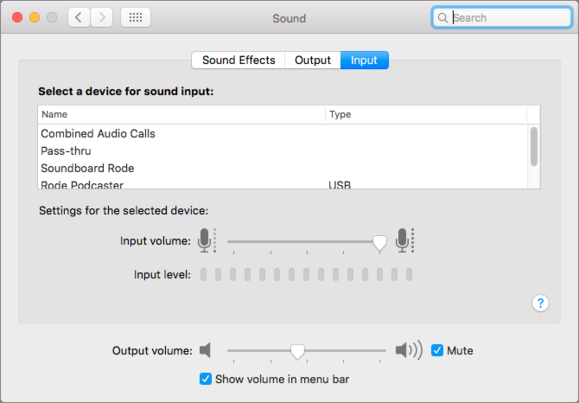 Loopback’s idea is simple, as is its interface: Any time you have an option for a single audio input (for example, Skype’s Audio/Video preferences or GarageBand’s live-recording option), you can use a Loopback virtual audio device instead. Loopback lets you create any number of virtual devices, each of which has a unique set of audio sources. These can be the output of an app, an audio input device attached to the computer, or even another virtual device. OS X treats each virtual device exactly as if it were a legitimate physical or app source. Loopback is a powerful new audio routing app for Mac that lets you turn both apps and physical components into a single virtual audio device. Not only can you create combined audio sources that are available system-wide, you can also create virtual pass-through devices to send audio between apps.